You are here: Home / Event / Coat Drive! Caryn doing Fab Hair and Charity! 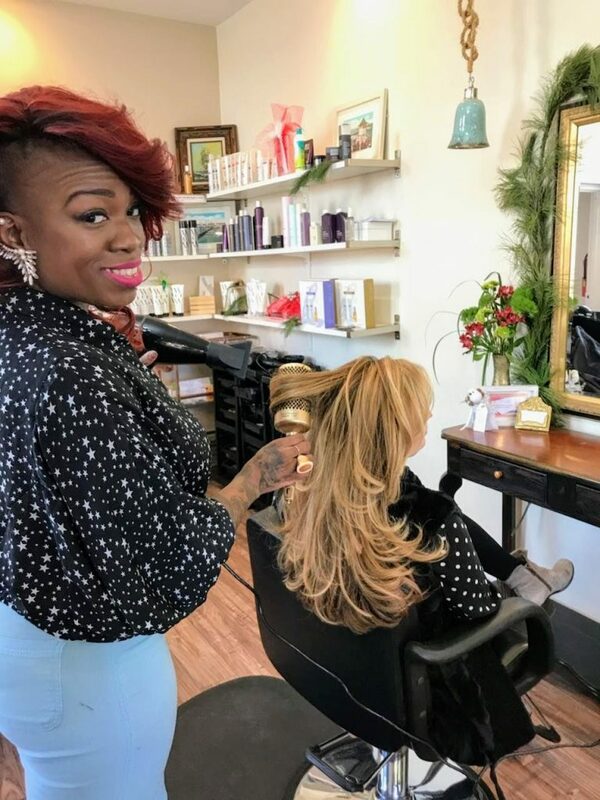 Our lovely stylist, Caryn, has such a big heart! She has set up a Coat Drive for families in need! She is collecting lightly loved hats, scarves, and coats of all sizes and sending them to Charm City Warmth Drive. 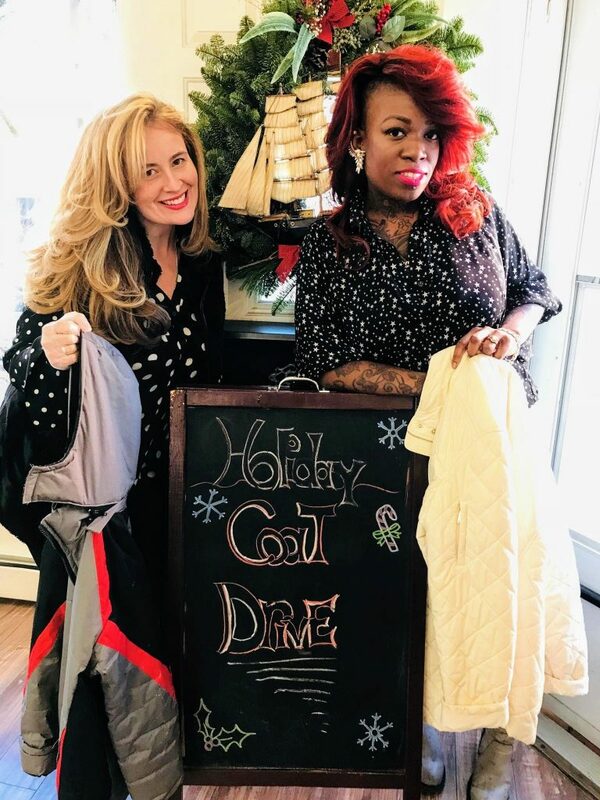 Come on in to DryLand Salon and donate a coat to someone in need. We’ll be taking coats to the distribution center after January 4th! Giving helps you get into the Holiday Spirit!